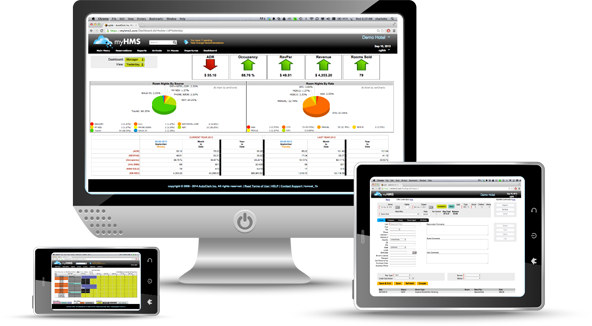 Property Management System, Revenue Management, Online Distribution, Booking Engine, Channel Management. Our Front Desk Dashboard has widgets with drill-down functionality to provide further clerical details when needed for arrivals, availability, departures, in-house guests, groups, housekeeping, posting & intra-hotel staff communication. A Single Screen Reservation feature makes booking a reservation — by room type or room# — a snap. Drag and Drop Tapechart lets you control all bookings — inhouse and reservations — from one screen. Low monthly subscription. No software installation. Because MyHMS is a cloud-based hotel management system, it requires minimal computer infrastructure — all that is needed is a computer or mobile device with an Internet connection and a web browser. Take care of your guests from anywhere with any mobile device. 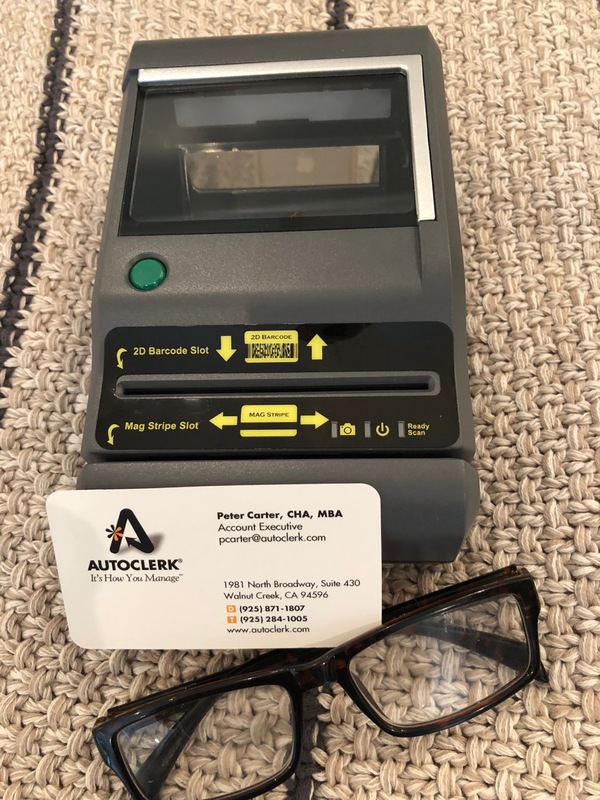 And, if your hotel loses power or land-line Internet connectivity, you can continue to operate your front desk through your cellular mobile device with all PMS functionality intact. No locally installed software or app is needed on your mobile device to run myHMS. Simple, intuitive screens let you handle everything from guest reservations and check-ins to multi-property management, all from any device that runs a browser. 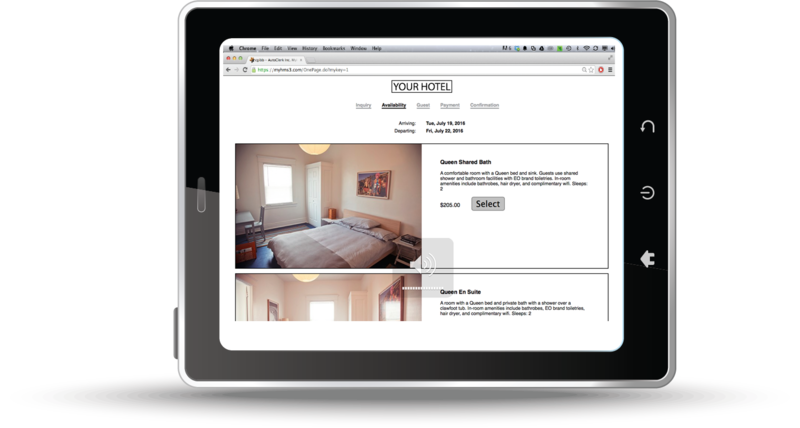 With our integrated Web Book Engine, eliminate third-party booking fees by leveraging your own hotel’s website. Mobile friendly. 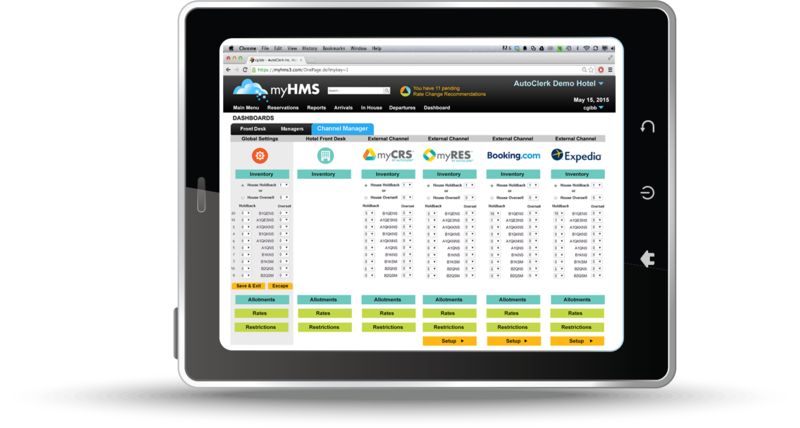 Manage your top channels directly from myHMS (Hotel Management System) with our integrated channel manager. 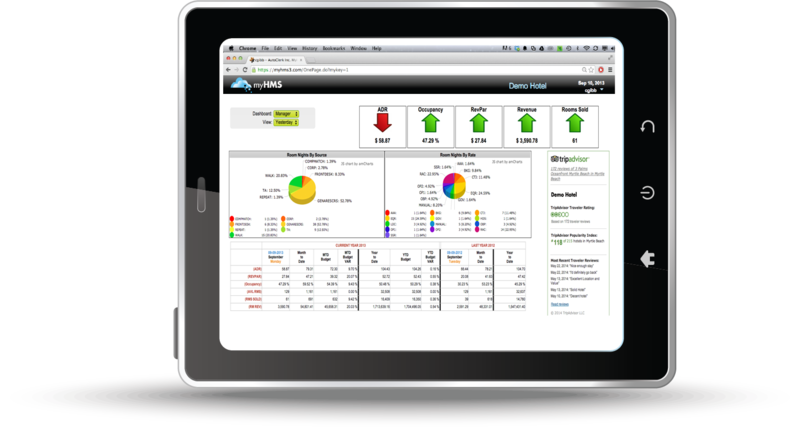 Manager’s dashboards give you key metrics at a glance. 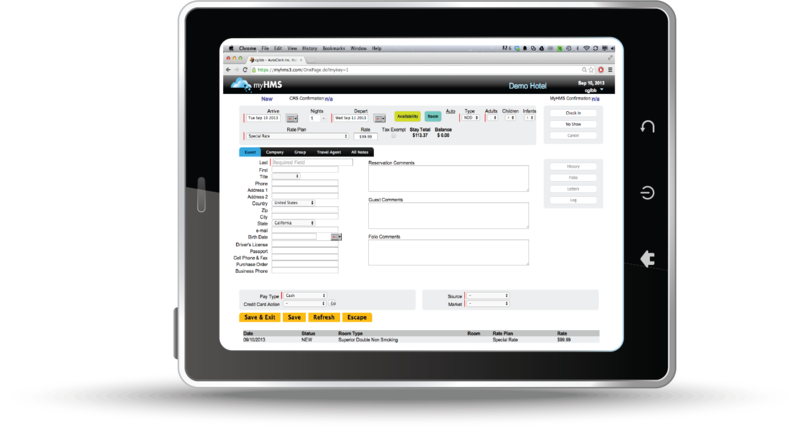 Whether you are an independent owner/operator, management company or brand, our flexible property management system can scale to meet you needs. 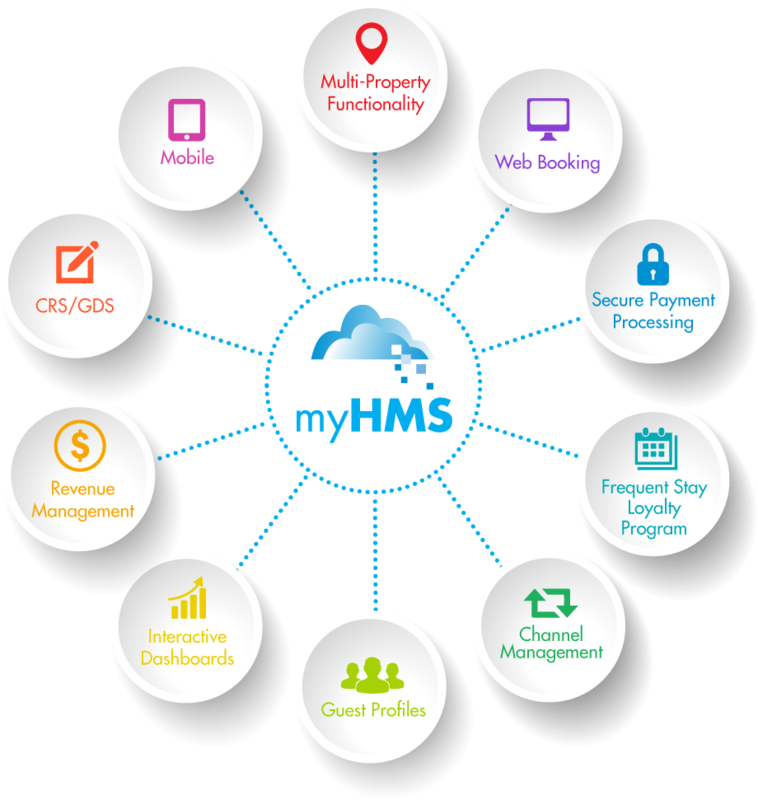 myHMS, an entirely cloud based property management system is at the core of our Hotel Complete™ solution. By providing integration to the revenue management ecosystem, myHMS is the most cost-effective way to lift revenue and reduce distribution costs. 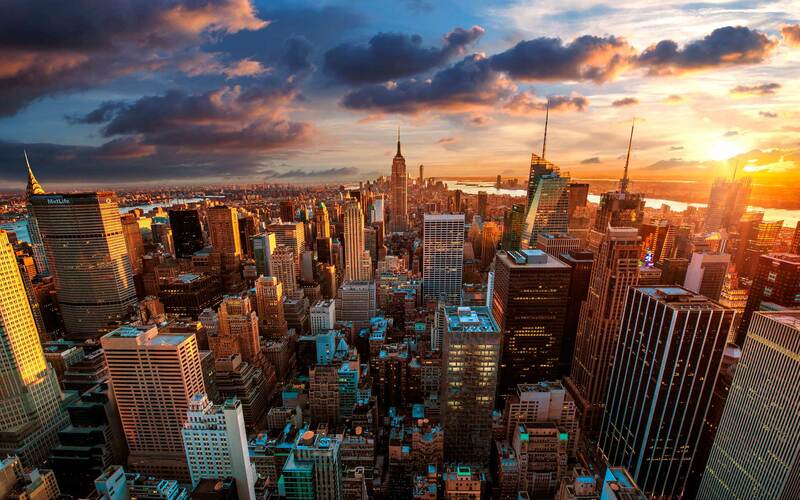 CLOUD BASED PMS & REVENUE BUILDING TECHNOLOGY. ALL FROM A SINGLE COMPANY YOU CAN TRUST. For hotels over 100 rooms, call for quote.